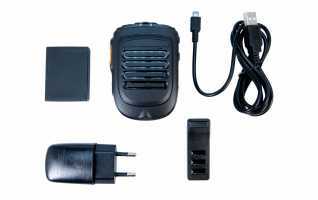 This unlicensed radio uses the existing 4G LTE mobile network or can connect to your WiFi (WLAN) network. You can put the existing SIM card of your smartphone in the walkie or obtain a prepaid SIM card. 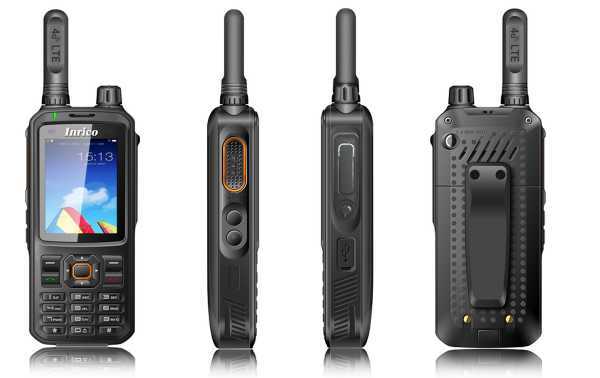 Alternatively, you can also configure your smartphone as an access point for this walkie. Compatible with Zello, it is the perfect solution to talk on 3G and / 4G / LTE or WiFi networks. 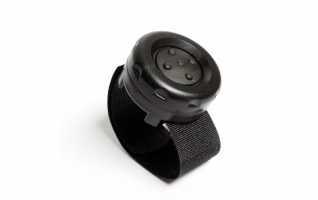 Even conventional telephony is possible with this radio. 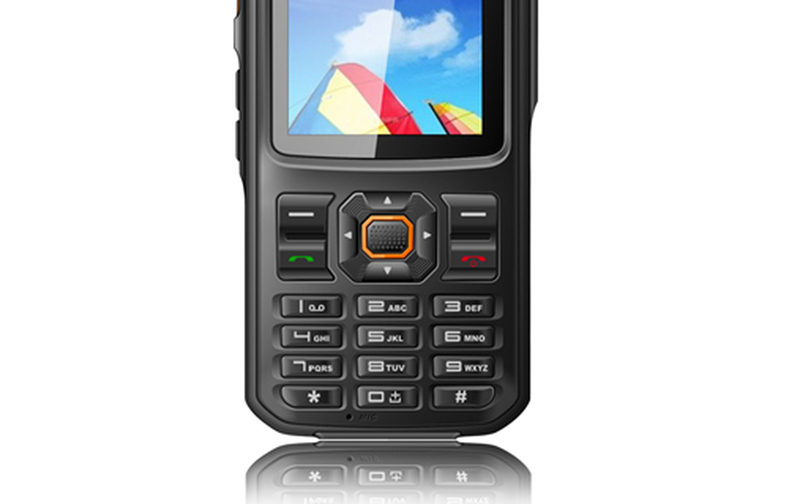 It is very robust and complies with the IP-54 standard. Ideal for outdoor use.